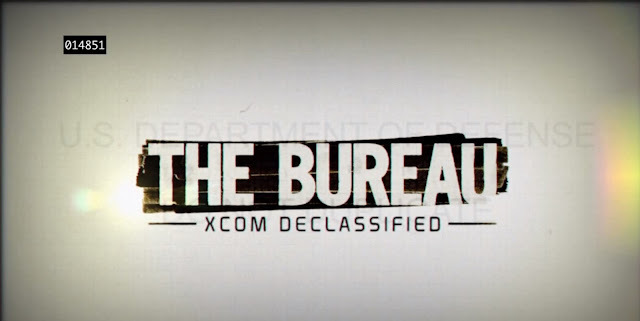 Where to buy The Bureau: XCOM Declassified in Australia? The three shops I decided to look at include the usual "bricks and mortar" shops of EB and JB Hi-Fi but I also checked out ozgameshop for an online alternative. It doesn't appear that Steam is currently offering this title. Considering how much cheaper ozgameshop is offering the game (and they offer free delivery too) I'm probably going to be ordering from them this time around. Check it out here.